AM Aerials are based in Deal, Kent and provide services for the whole of East Kent from the coastal towns of Whitstable, Herne Bay, Margate, Broadstairs, Ramsgate, Sandwich, Deal, Dover and Folkestone through to Canterbury, Ashford and all the surrounding towns and villages. 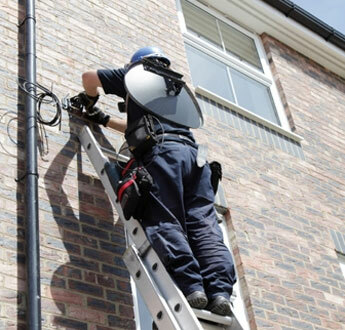 We offer 100% free, competitive, no-obligation quotes for new TV aerial and satellite installations or servicing and repair of existing systems. Whether it be for a new aerial, or a multi-room installation, we excel at providing solutions to fit your needs.